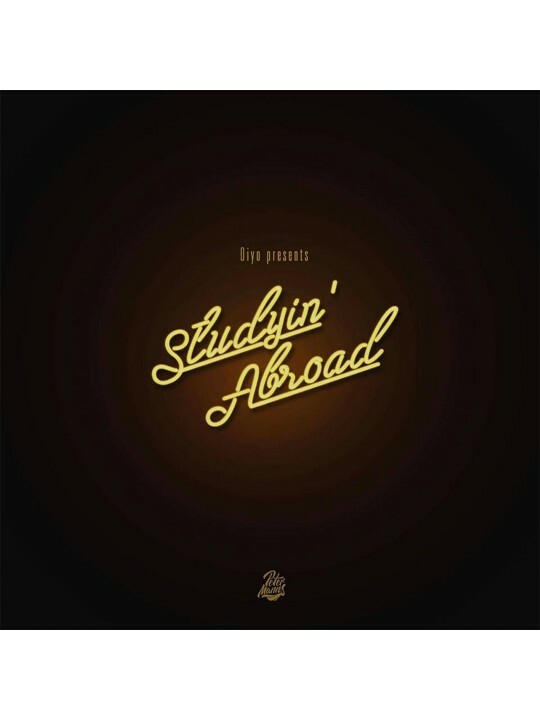 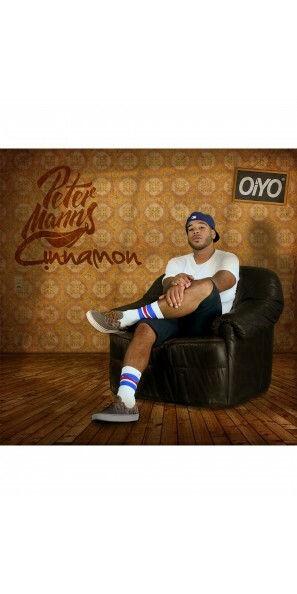 Cinnamon brang the original NY boombap to Frankfurt. 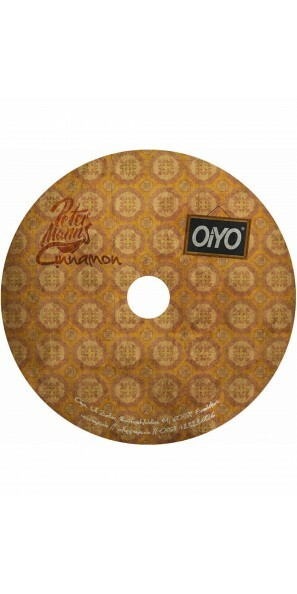 Beat demos with soul samples were produced and afterwards refined with guitar- bass- and drum set- recordings. 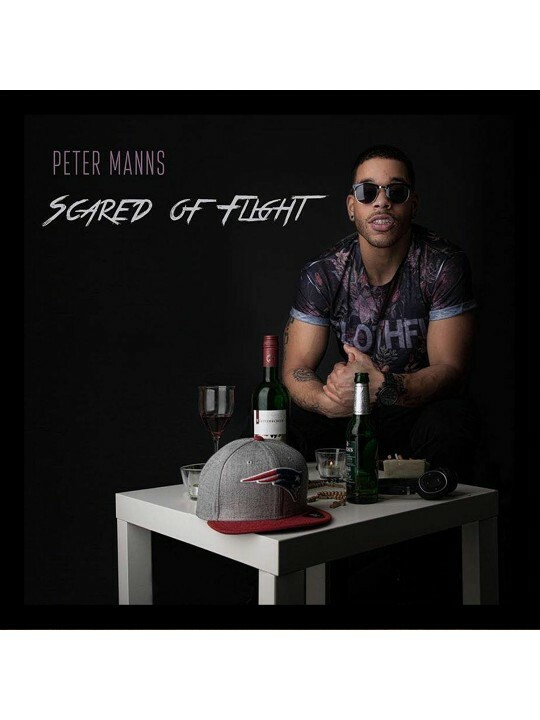 Peter Manns in top form! 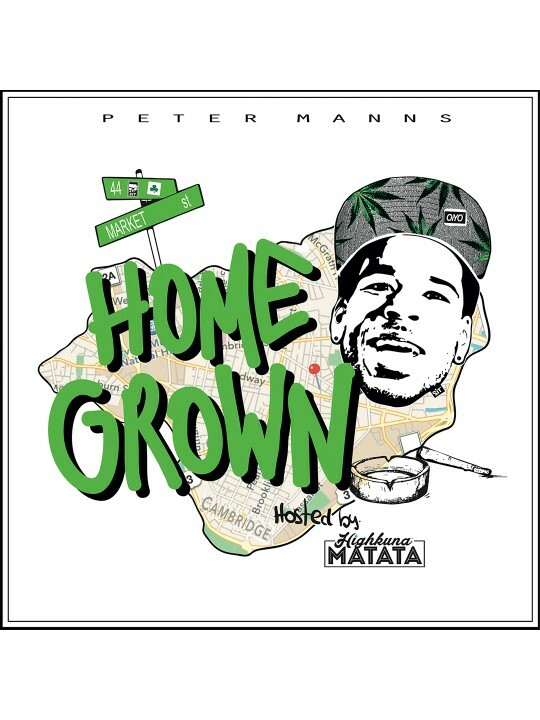 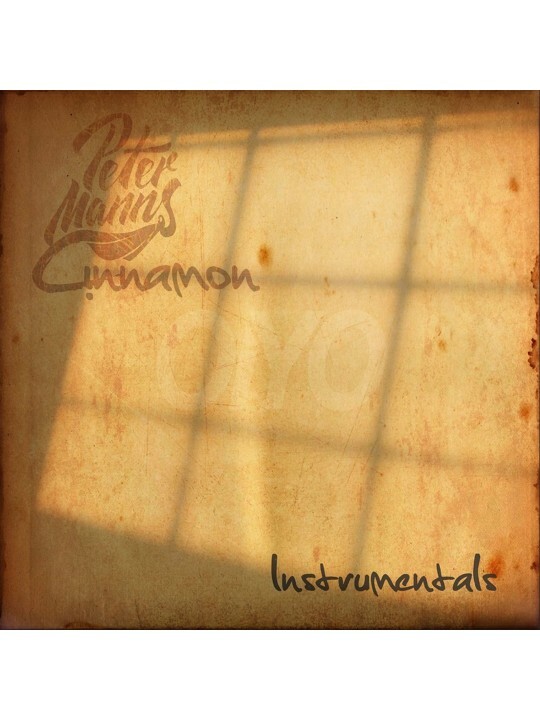 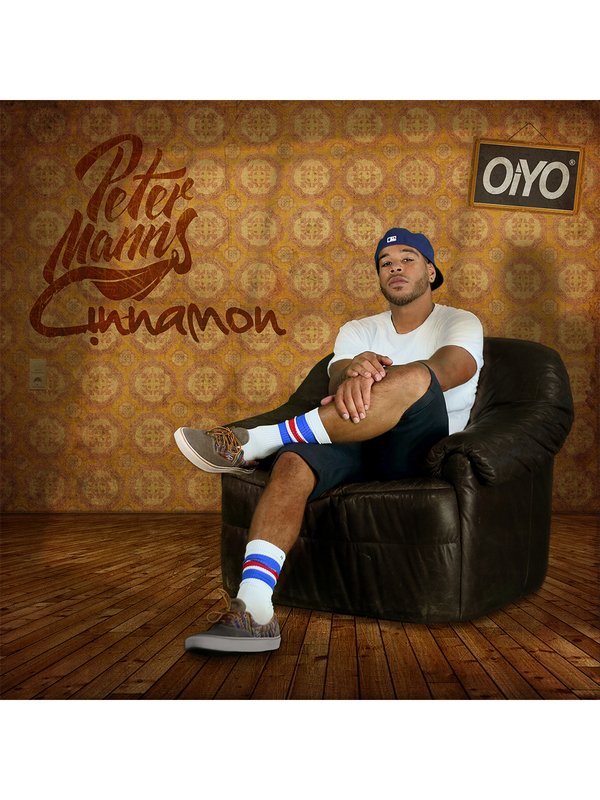 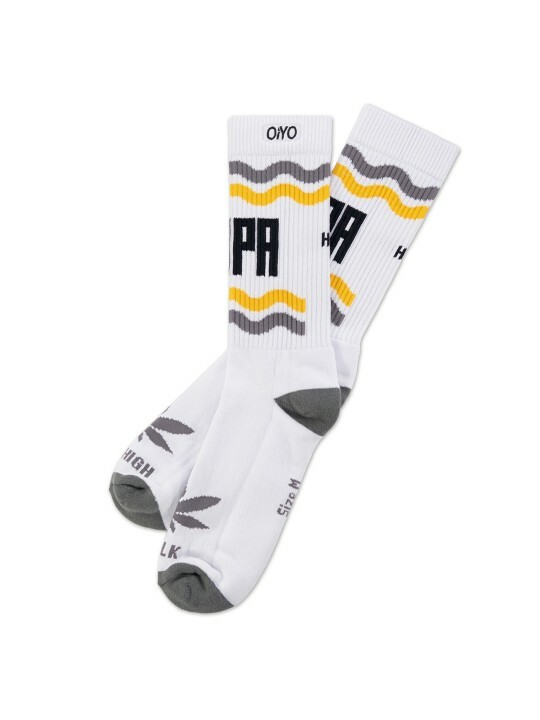 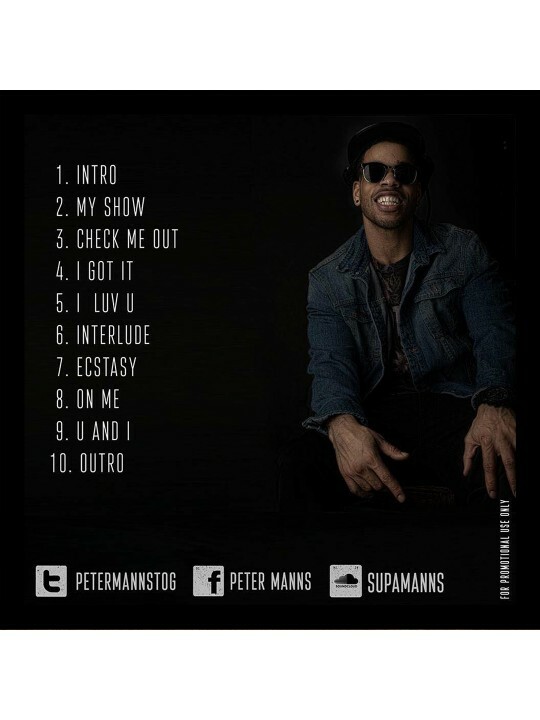 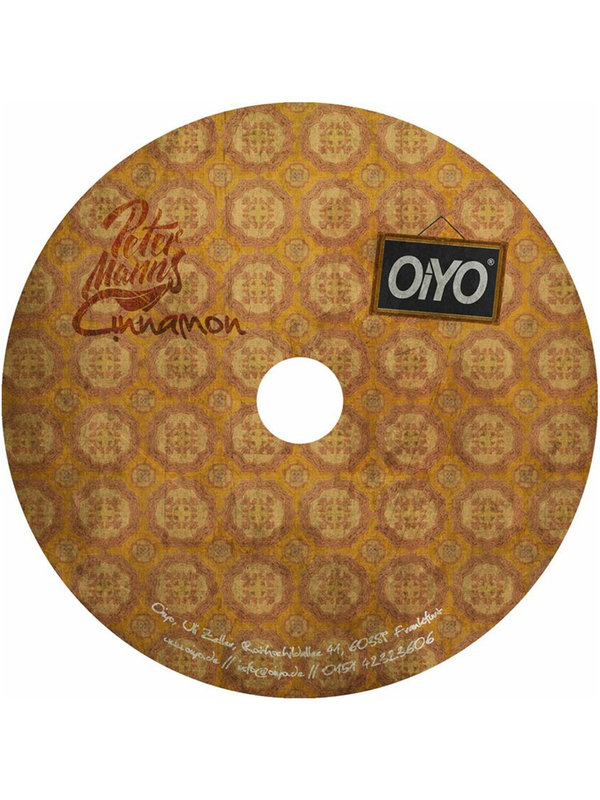 The very first Oiyo release „Cinnamon“ by Peter Manns contains 6 songs, including a german rap dudes remix and a remix of the single by Moksha, the 6 Cinnamon Instrumentals plus the acapellla of the song „Double Cup Life“. 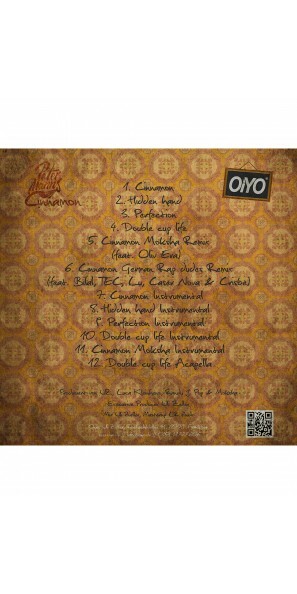 The songs were produced by UZ, Luca Kleinhenz, Randy J. 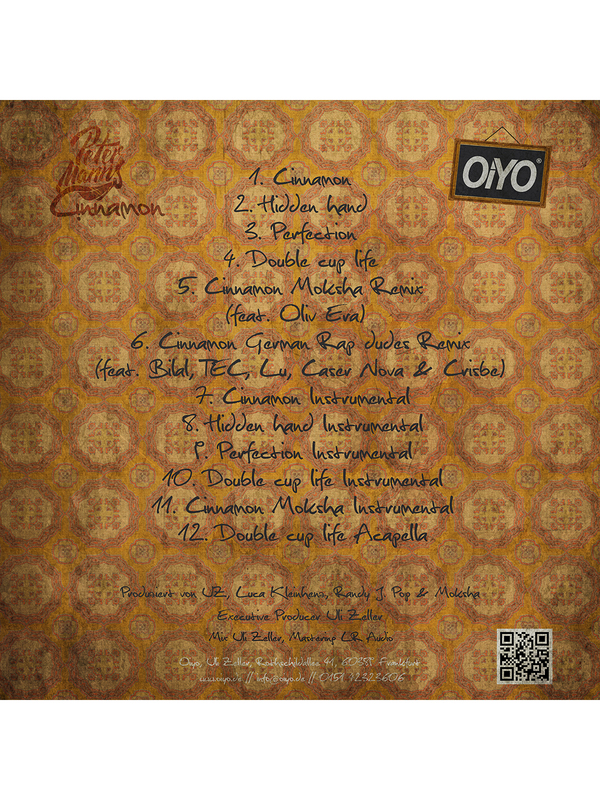 Pop & Moksha..